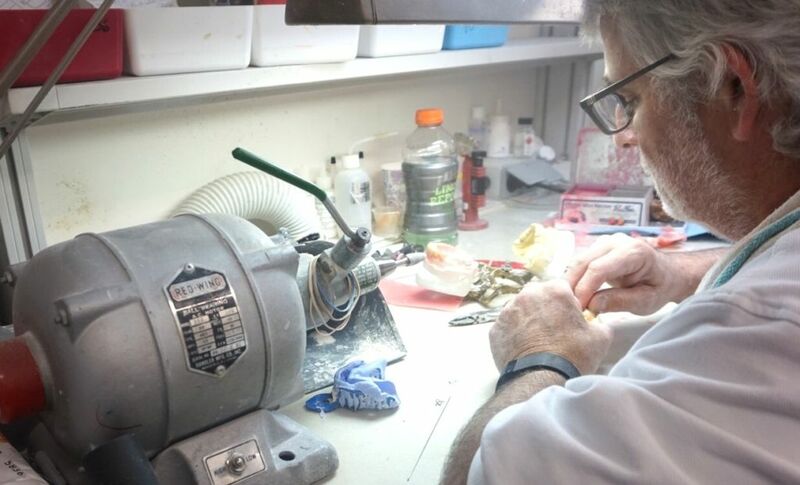 Stoller Dental Laboratory is committed to serve your patient, we know how important it is to keep them happy! In our service area, call us by 9:30am and we will have your reline or repair back by 4:00pm that same day. If your patients would like faster service, they are welcome to bring their denture or partial to our laboratory and wait in our waiting area while the work is being completed then return to your office for delivery.